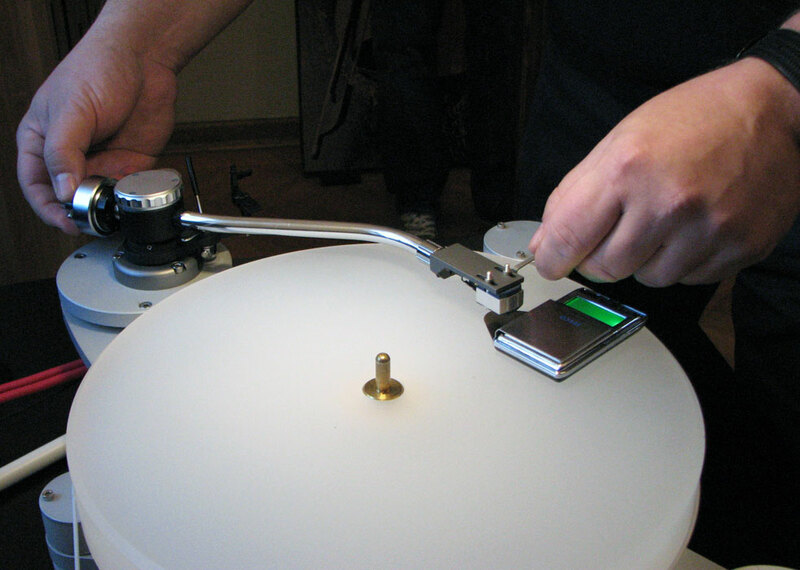 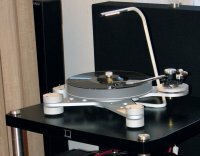 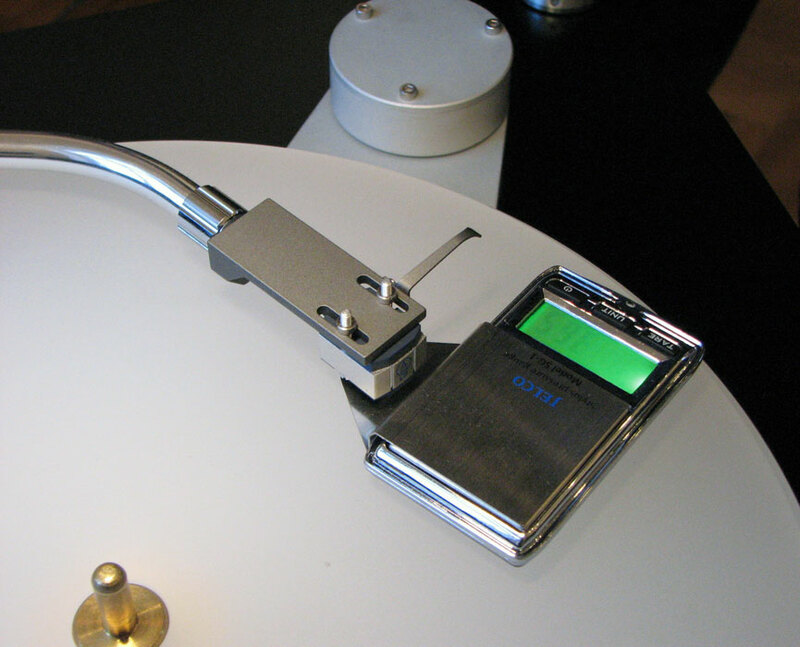 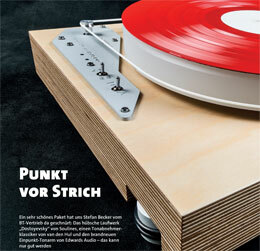 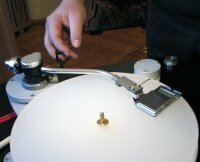 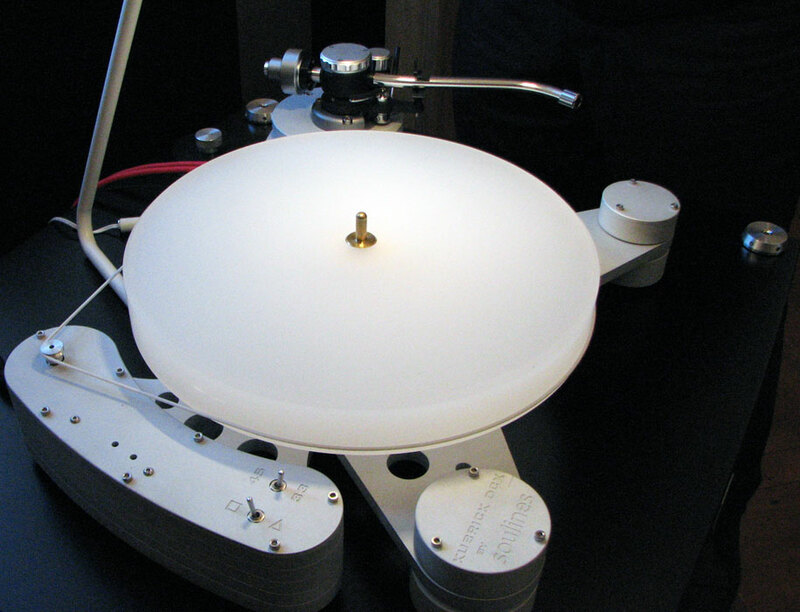 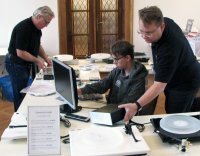 Dostoyevsky DCX was tested by Mr. Thomas Schmidt of LP Magazin along with new uni-pivot tone-arm by Edwards Audio and classic Van den Hul MC One cartridge and received highest remarks. We are pleased to announce assignment of our new distributor for Hungary. 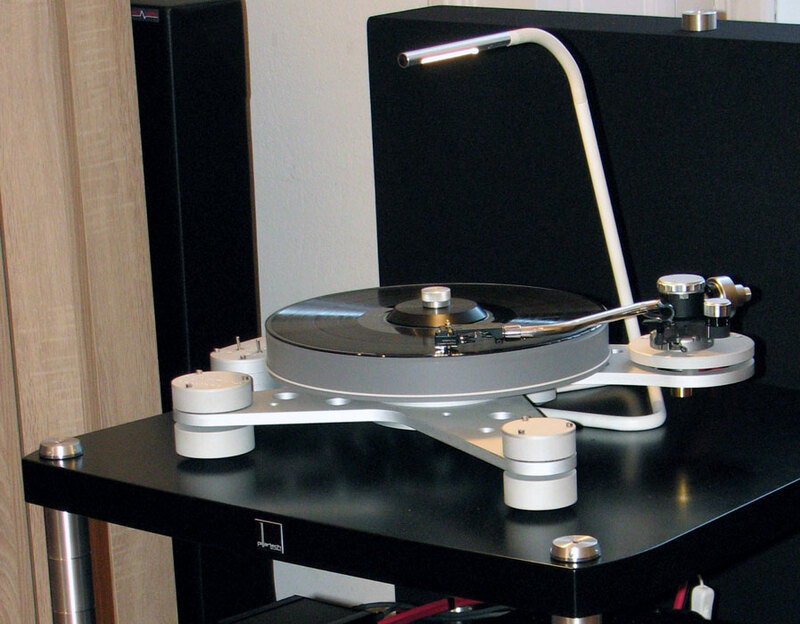 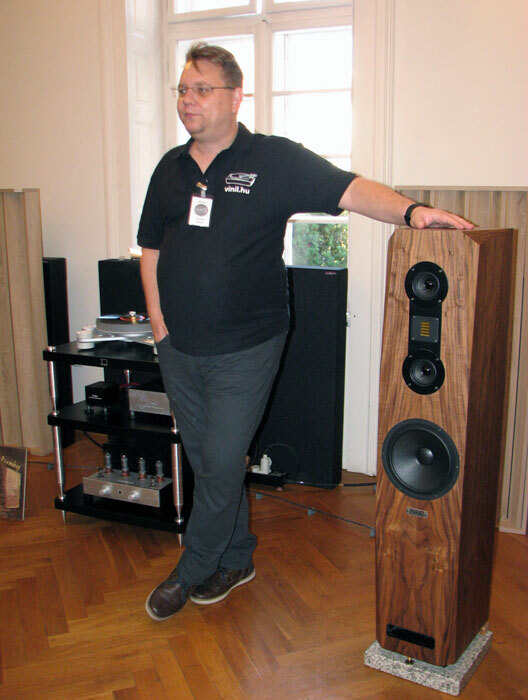 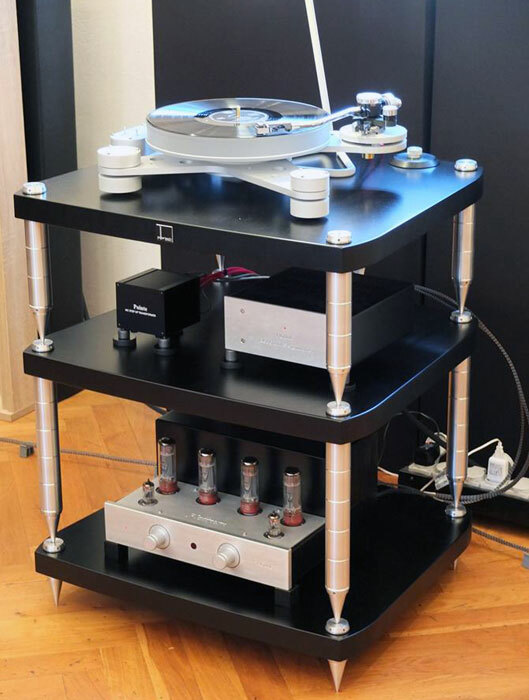 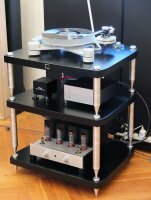 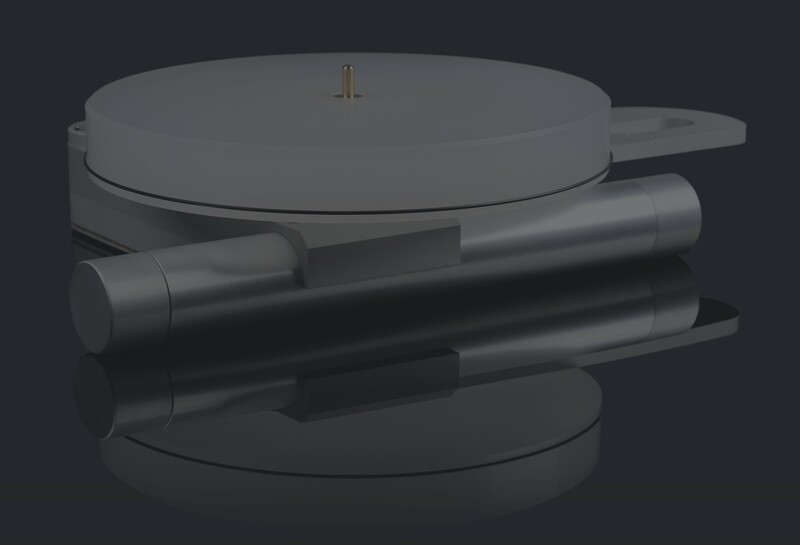 Our dear Hungarian friends had grown up over the years, expanding their offer from Pointe tube amplifiers and accessories to the full grown distributor-reseller of fine audio brands, dedicated mostly to analog audio and vinyl replay. 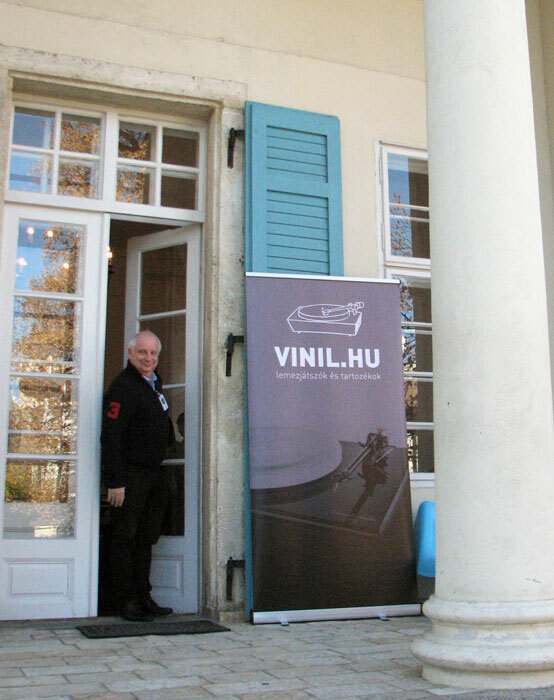 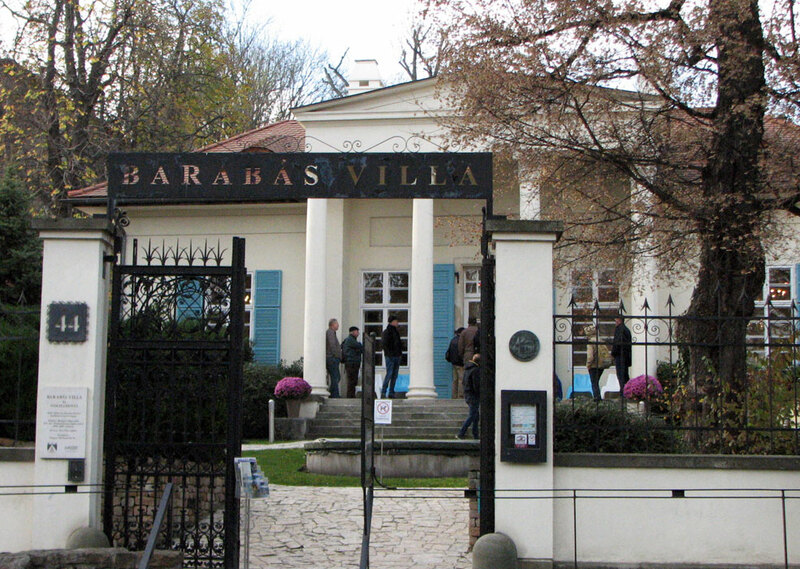 It was a great pleasure to be a part of the Audio event organized by the vinil.hu at the beautiful Barabas Villa in Budapest, presenting Soulines turntables along with Talk Electronics, Edwards Audio, Pointe, TMP Audio, Parabox, Perfect Akusztika and Pillartech Audio. 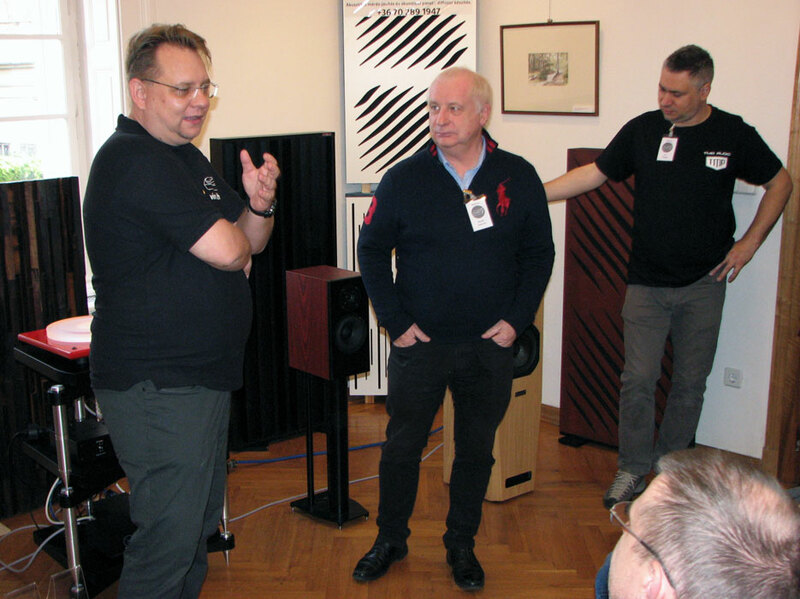 We have been delighted seeing some old friends again and meting many new ones while enjoying great atmosphere and listening to the interesting music.